Courtney loves everything about Utah Valley, which might be why she is so passionate about her work at the Utah Valley Convention and Visitors Bureau! 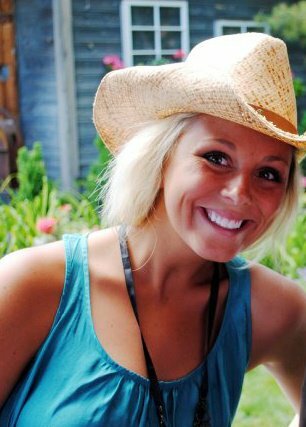 She loves exploring local finds, hiking and running in Provo Canyon, sunning, skiing, and of course enjoying a good rodeo. She runs the Visit Utah Valley blog and updates it daily with must-dos and sees in Utah Valley. You can also follow her posts about Utah Valley on Facebook, Twitter, and Pinterest. Welcome to the Enjoy Utah team, Courtney! Read more about the Enjoy Utah team on our About Us page.